AWESOME one (1) bedroom, one (1) bath unit. 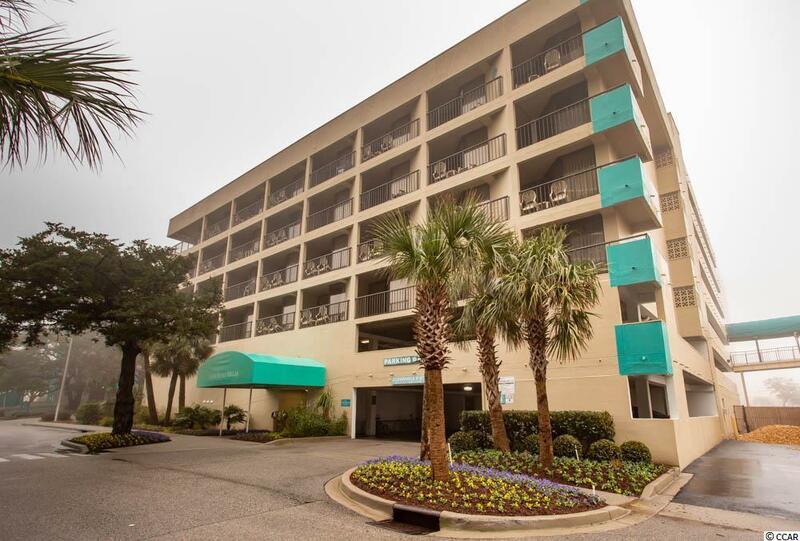 This is an "A" unit with corian counter, full size refrigerator, dishwasher, 2 full size beds, pull-out couch, kitchen table and chairs, custom-made drapes and fully equipped kitchen ware and small appliances. Tub chemically cleaned, new sofa mattress and new lighting. 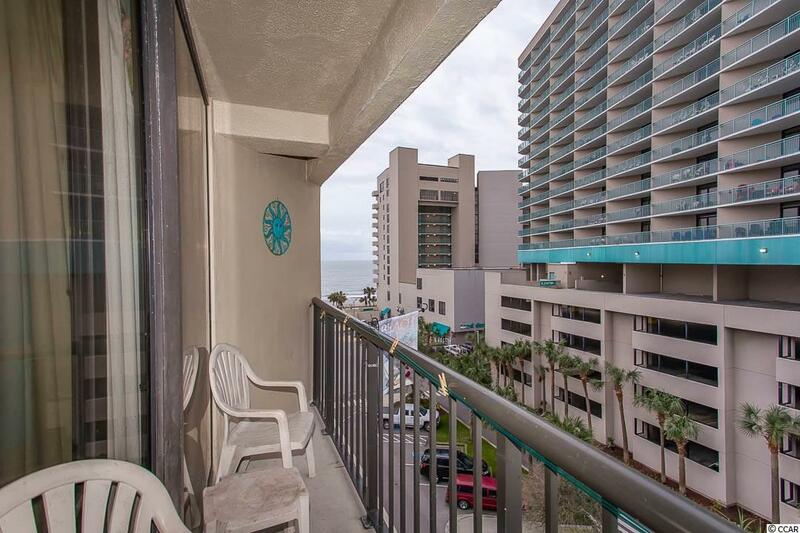 This unit has almost new (Sept 2017) central heat and air, which is rare in condos on the beach. 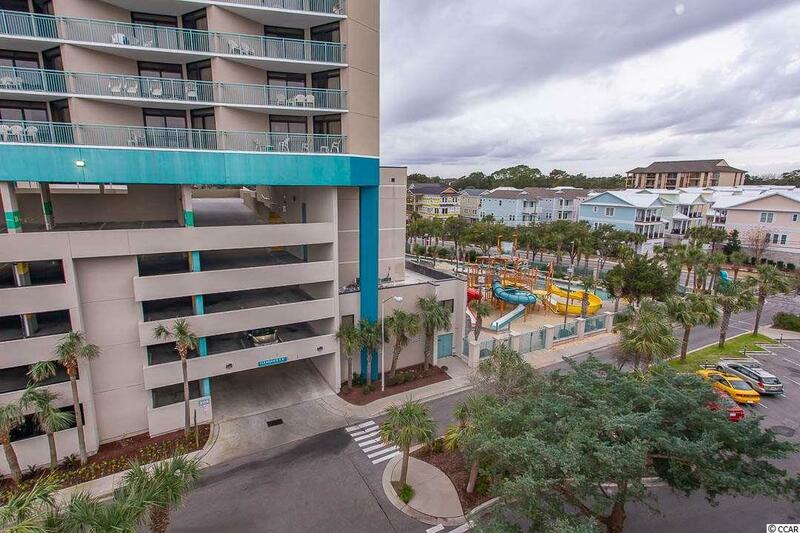 Balcony overlooks the water park, and have a nice view of the Ocean. Unit sleeps up to 6 people. This would make a great second home or investment property since HOA is low enough that it pays for the building insurance. 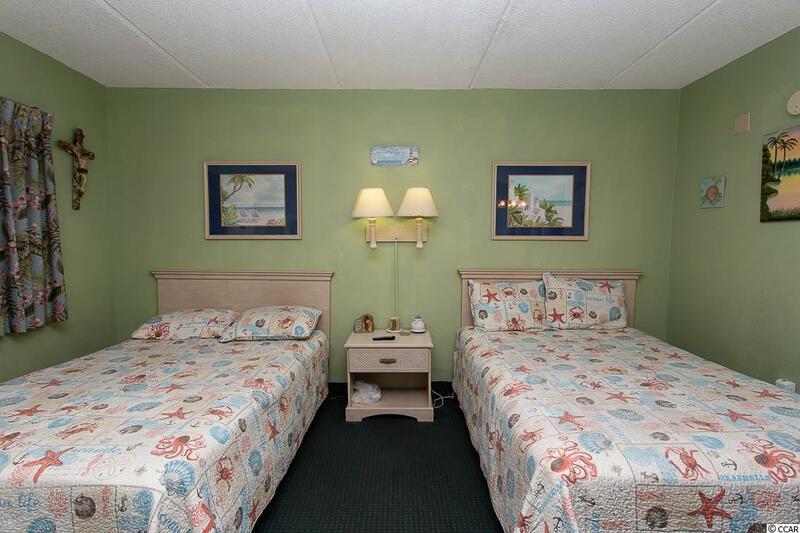 Amenities include outdoor and indoor swimming pools, convenient store located in the main Resort Hotel and is the perfect location near the "Golden Mile" for shopping, dinning and walking on the beach. This unit has NOT been in the rental program since 2015. Very clean and well kept! OPEN HOUSE today, Saturday February 23, 2019 at 12pm to 3pm. Be ready to make an offer!!! Listing provided courtesy of Quas Realty. Listing information © 2019 Coastal Carolinas Association of REALTORS® MLS. Listing provided courtesy of Quas Realty.